Our Simply Elegant Key To My Heart Bottle Opener is a unique practical favor. 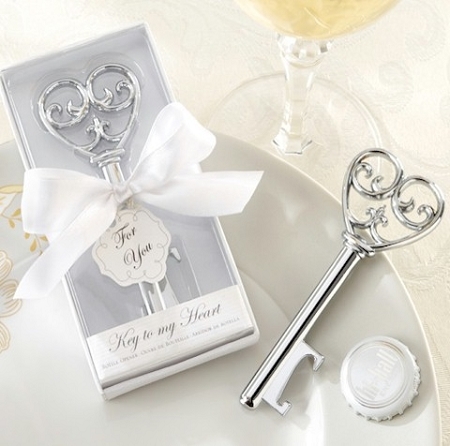 Open the door to a charming, romantic wedding with the the turn of this Victorian-inspired key! Our design beautifully disguises its use as a bottle opener, and your guests will guests will recall your romance every time they pop a top! 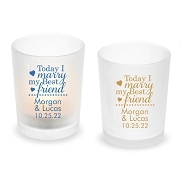 Love this item, goes great with our wedding theme, was here on time and it’s the perfect wedding thank you keepsake item. 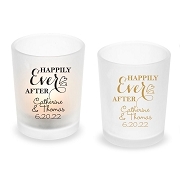 Great creative item and fit perfectly with the theme of the party and our wedding theme, especially the Victorian look to it, which provided elegance. Overallsatisfied with service and product. Could not ask for any better. 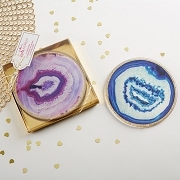 Perfect Wedding Favor for guests! The key bottle opener looks amazing!!!! It looks so beautiful, and elegant. It's exactly what I needed for my wedding. I can't wait to give it out to our guest! A plus, I don't even have to wrap it up!